Born with a healthy obsession for fishing and all that goes with it, I was determined from a very young age to make fishing and all that goes with it, a way of life. 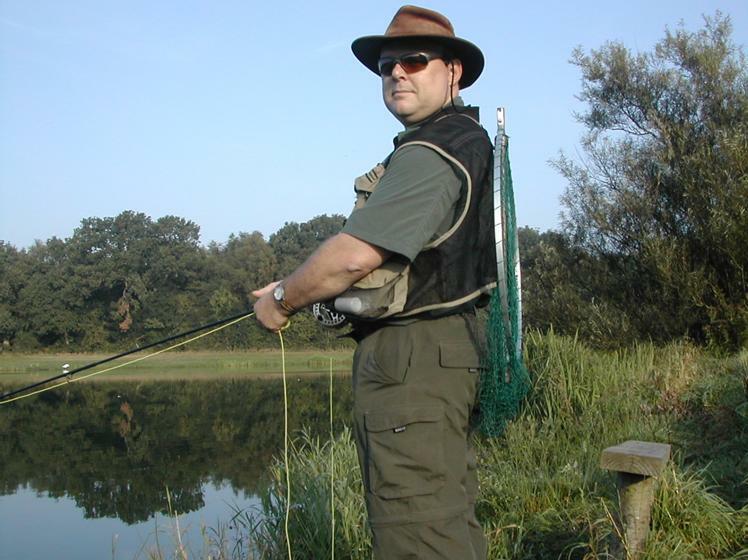 With School under my belt, I attended Sparsholt College in Hampshire to study Fisheries Management and shortly after completing this; I began my own business which involved managing coarse and game fisheries, two fishing tackle shops and River Keeper to our valuable chalk streams locally. 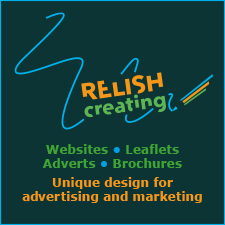 The last twenty five years have put the business in good stead and I am pleased to say that with my team, I have successfully delivered all the projects that our Clients have presented to us, within budget and on time. With a strong client data base, Casterbridge Fisheries can be seen all over Southern England and occasionally further afield. I have great pride in saying that the Company has grown from strength to strength, even during difficult economic times. 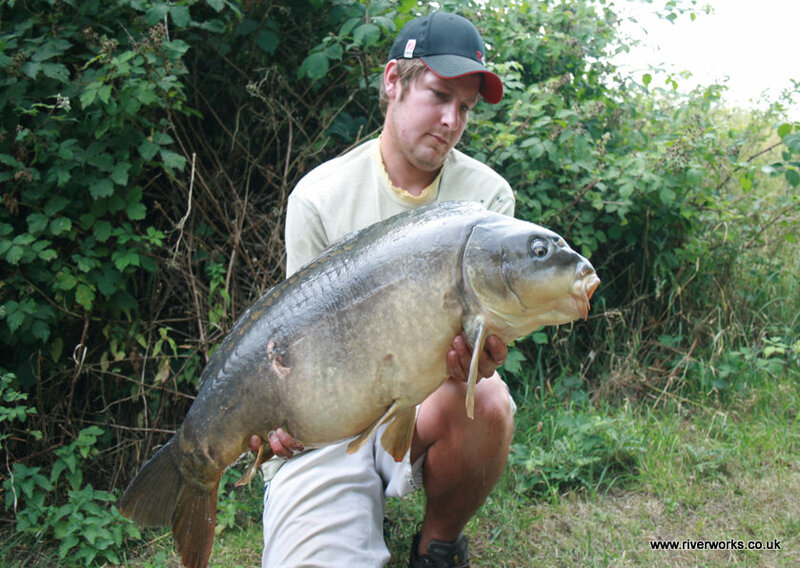 I have a huge passion for all the chalk stream fishing that we look after. All aspects of the company’s projects, project design, consent and delivery. The river Frome below Dorchester, a lovely enhancement project involving the introduction of new spawning riffles, bank and bed re profiling and lots of large woody debris. Catching a huge wild Brown trout out of a pool on a winterbourne, on a Devon minnow that was given to me by my granddad, and having to tie it to the cross bar on my bike to get it home. I have to pick two, firstly the river Frome in Dorset and the Florida Keys. With a dedicated team behind me, we aim to continue to offer the best services possible within the water, fishing and fishery management industry. Devon Born & Dorset Bred, I grew up believing I could be the next Gerald Durrell, and thoroughly interested in many aspects of countryside life. Having studied Countryside management at Kingston Maurward, my aspirations were set, to work in the great outdoors as much as possible. I also have a passion about wood, using seasoned and live wood, to produce something to look back on for years to come. 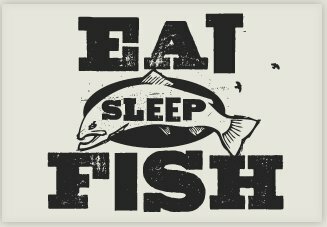 I joined Casterbridge fisheries in 2003, knowing that I was contributing to a well run, friendly, family business. Chalk stream restoration, domestic ponds and water features, survey work, and all aspects of carpentry & Construction. A large live willow bank revetment project for a client on the river Frome, and of course days spent electric fishing and collecting data. My first wild brown trout from the upper reaches of the Tadnoll Brook. Rio Cisnes Valley, Patagonia. Chile. To continually expand the company client base, and continue to provide excellent customer service. Eddie has spent 24 years working for the Environment Agency and its predecessors, he started work in fisheries in 1985 working at Avington Fishery, his time being split between the fishery on the River Itchen and its two other fish farms in Dorset. 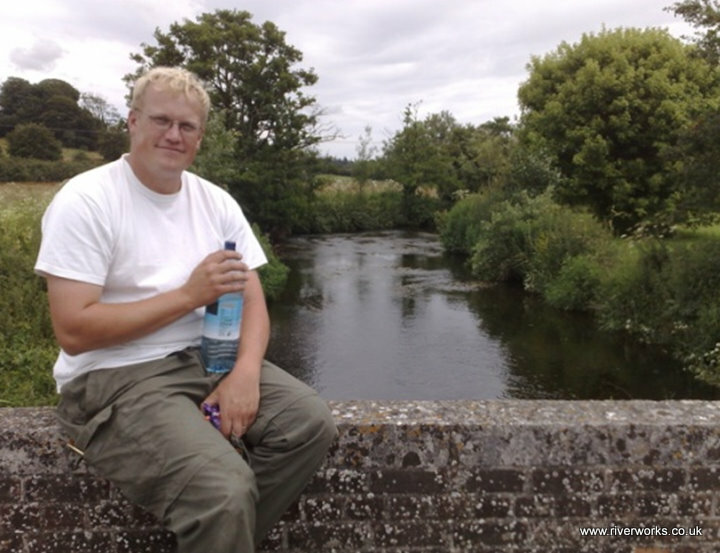 This was followed by two years at Sparsholt college with work experience placements in Scotland and Germany, in 1987 he joined Thames Water as a fish rearing officer, rearing salmon for the Thames Salmon Scheme and coarse fish for restocking. Through out the NRA period his role was Fisheries Officer on the Upper Thames, carrying out enhancements, fish population surveys, fishery management, enforcement and consenting etc. 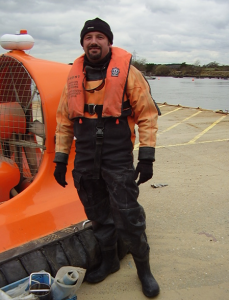 In 2003 he moved to Dorset taking up a position as Ecological Appraisal Officer specialising in electric fishing surveys, redd counting and estuarine seine netting and trawling. Eddie’s broad range of monitoring experience makes him the ideal lead on the collection and reporting of fisheries and ecological data, including freshwater and estuarine fish population surveys, river habitat surveys (RHS) and aquatic plant surveys. 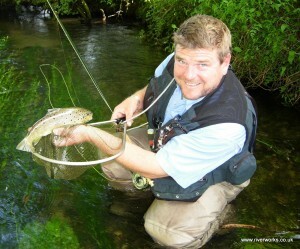 The collection of long term fish population data on the Wessex Rivers, especially the annual long reach electric fishing surveys carried on the Hampshire Avon and Dorset Stour. Catching my first big pike when I was 13 years old and beating my previous best by 25lb! Scotland and Irelands great Lochs with their vast expanses of open water, stunning scenery and fantastic fishing. To provide a consistent high quality service, carefully tailored to our customers requirements that we can all be proud of putting the “Riverworks” name to..
An entire life time spent working on chalk rivers has enabled Allan to appreciate the incredible complexity of these systems and what pressures they are under. His particular specialism is river habitat management and river restoration. 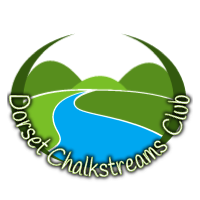 The European 4 year LIFE project on the the Hants /Wiltshire Avon involving large scale river restoration and the allied ‘Living River’ Project building an appreciation of the river by communities who live within the catchment. A magic moment from the person who inspired Allan to be interested in fish as a youngster ; brief fishing encounter with Bernard Venables on the Dorset Stour ; helping him put bait on his hook fishing for pike, as his eyesight was fading at the age of 90. The awe inspiring Fraser River and its salmon runs….fishing, and even catching a fish would be a bonus. Successful development and implementation of sustainable, cost effective and real environmental value for money river restoration and habitat enhancement projects. My career to date includes 8 years Royal Navy with an administrative basis, although did have plenty of time on the water. I was lucky enough to play hockey at a senior level representing the Royal Navy and Joint Services. I then joined the NHS for the next 20 years moving around the country in various general management roles. The specific tasks that I enjoyed most were the projects that I managed. It was extremely rewarding to be able to see something that had been constructed and you had played a part in putting it there. 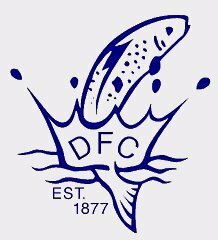 I am the secretary to the Wessex Branch of the S&TA and membership secretary to the Frome Piddle and West Dorset Fisheries Association. I try and find as much time as possible to fish for trout and grayling – taking my children as often as they wish to come along. 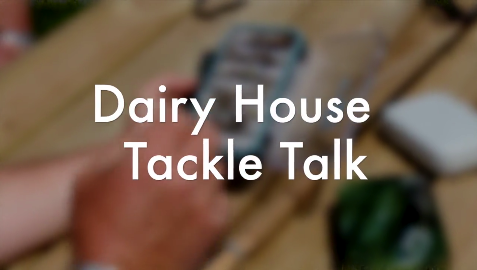 I have been privileged to have worked with John Aplin as project manager for several projects on behalf of the Frome Piddle and West Dorset Fisheries Association. I have a strong general management and in particular project management experience. In addition I am also a licensed UKCC Level 2 Angling Coach. I am currently working as project manager for the installation of a fish pass at Palmers Brewery, Bridport. The fish pass will open up an additional 20 km of river for our migratory fish! My fondest memory has to be taking my children fishing on a lovely Stillwater called Roostings at North Elham in Norfolk. Maddie was 4 the first time she came with me and Adam came along when he was the same age. It is a beautiful spot and the children were riveted with all the wildlife around them. Maddie caught her first fish here. I have worked in the industry for over 10 years, and over that time have worked on all types of projects, from river restoration to dredging from floating pontoons in the middle of a lake, I have been involved with some prestigious projects both domestic and commercial. I have had over 3 years experience as a contracts manager and have gained a degree in Fisheries and Aquaculture as well as certification on most plant equipment. I have worked all over the country and dealt with alot of different situations. I am proud of the fact that I can find ways of overcoming all problems which may present themselves with the projects that are undertaken. Ponds, natural swimming pools, and water feature construction. The first contract I worked on, Which was a weed control channel Just outside of Newbury. 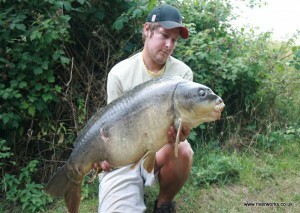 The first double figure fish I Ever caught. I would like to see “Riverworks” under taking the more challenging projects that others turn down, for both commercial and public contracts. Being known as the company that can overcome any problem and deliver the same high standard of work for both the easier and the more difficult jobs. I have been involved in fishing and fisheries related projects since the 60s, initially in angling club projects to consulting and contracting to the Buccleuch Estates, the Annan District salmon Board, Tweed Foundation and the West Galloway Fisheries trust on major revetment and habitat projects on the rivers of Southern Scotland. I have been a contractor in award winning projects in the Wild Trout Trust conservation awards and outright winner in 2002 with the Stennies Water Project. 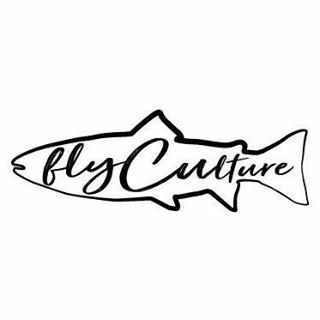 Full instructor and Assessor for the Ukcc and Gaic fly casting qualifications. 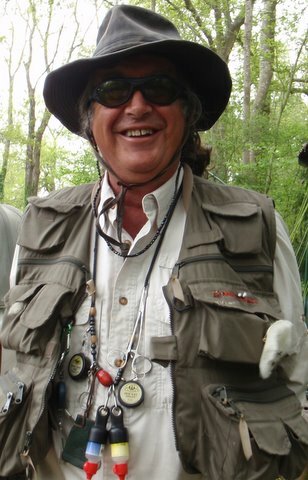 Fly fishing and casting instruction.